I graduated from Tartan High School in Oakdale, MN in 1980. I received my BA at Hamline University in 1984; an MA from Luther-Northwestern Seminary in 1988; a teaching certificate in English/Language Arts from Hamline University in 1990; and an MEd in Special Education from the University of Minnesota in 1999. I also graduated from Truck Driver Training at 916 Vo-Tech (currently Century College) in 1984. I am a teacher in the district's Middle School CREED Program. This is a highly structured special education program designed to meet the academic and behavioral challenges of some middle school students. 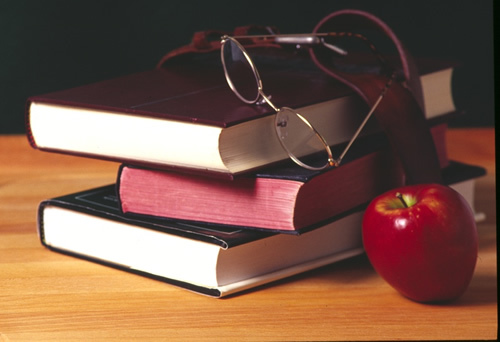 Within the classroom, the adult staff (one teacher, paraprofessional and one Behavior Management Assistant) provide core curriculum instruction: Reading, Writing, Math, Science, History. However, the primary focus is on developing and maintaining school-appropriate relationship and academic skills. Students are encouraged and expected to exceed their current levels of attainment in order to achieve their individual levels of excellence.